This was a guest post by Roberto Weiser. 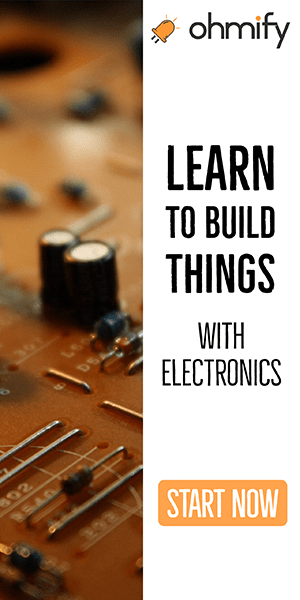 Please visit his website Developpa to find more useful circuit design tips that will help you both to understand electronics better and to complete your electronic product development. You can also join his mailing list to receive regular content and access to the downloadable resources. 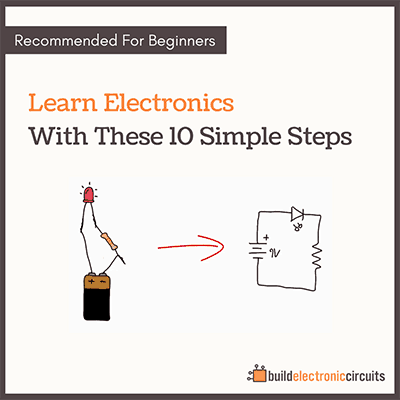 How can I build a simple laptop charger? how do you know what resisters to use in a circut? Do you mean what value (100 or 470 ohm), or what type (wire-wound/ceramic)? 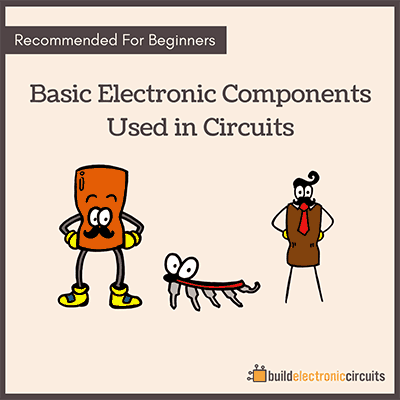 As an engineer or a technician, from this article you will find it easier to understand any circuit with the help of a circuit simulator. Thanks for sharing this article.